"No-one concerned about civil liberties can ignore Menwith Hill. Despite many attempts to get answers to questions, it is quite clear that Menwith Hill is not accountable to MPs and therefore not accountable to the British people." 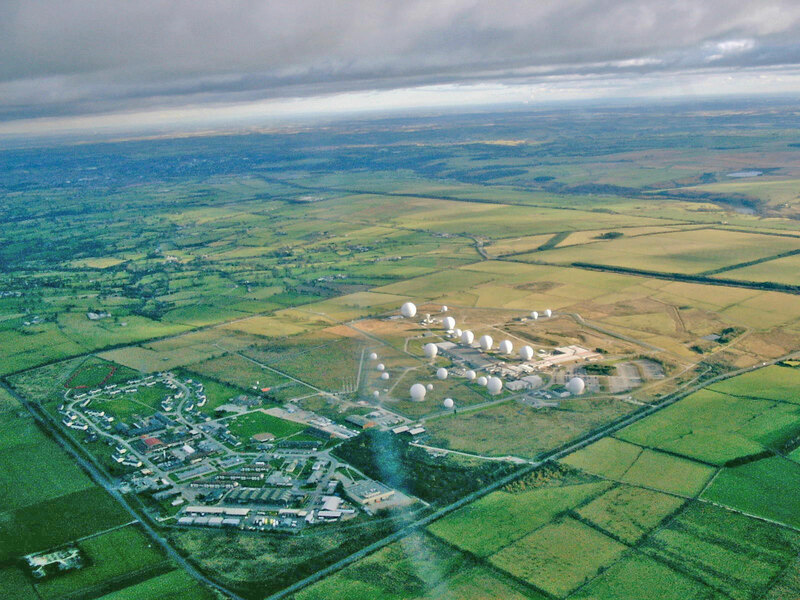 The Menwith Hill spy base near Harrogate in North Yorkshire, England, is the largest electronic monitoring station in the world. 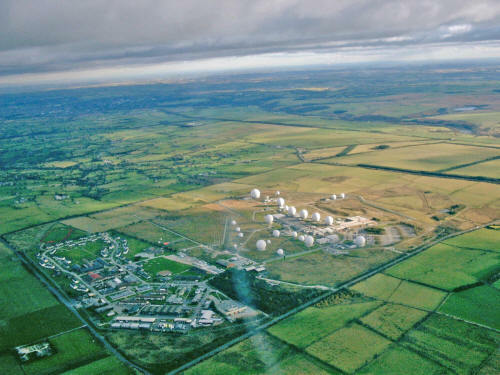 Run by the National Security Agency (NSA) of the United States, it is one of a global network of Signals Intelligence (SIGINT) bases, which monitors the world�s communications and relays information to NSA HQ at Fort Meade in Maryland, USA. The NSA was set up by Presidential decree in 1952 without any debate in the US Congress. Until a few years ago, the existence of the NSA was a secret and its charter and any mention of its duties are still classified. The American people know very little about it - and they know even less about Menwith Hill.